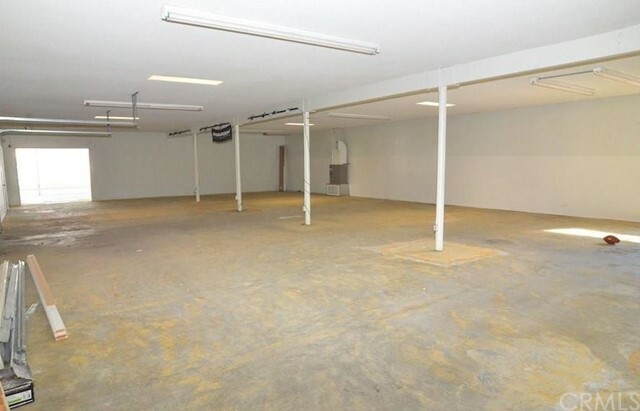 Mixed use space available for lease. 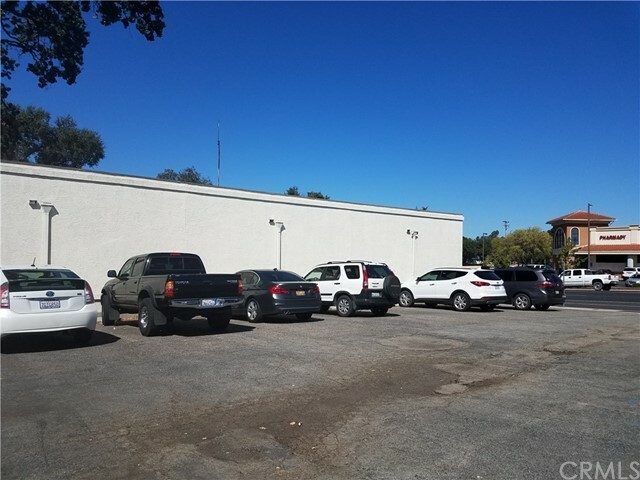 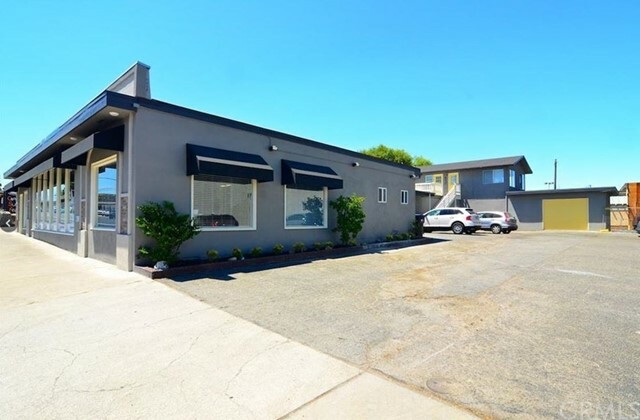 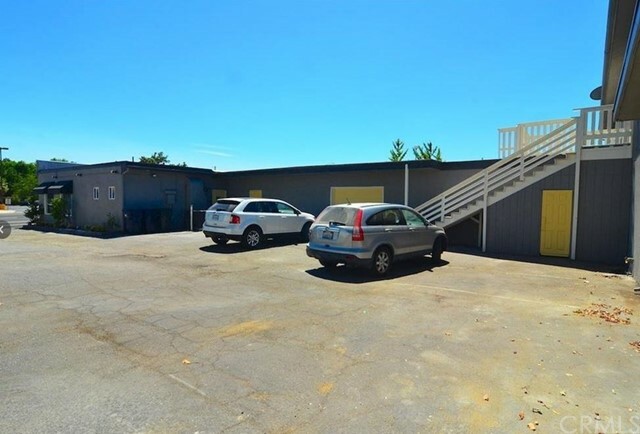 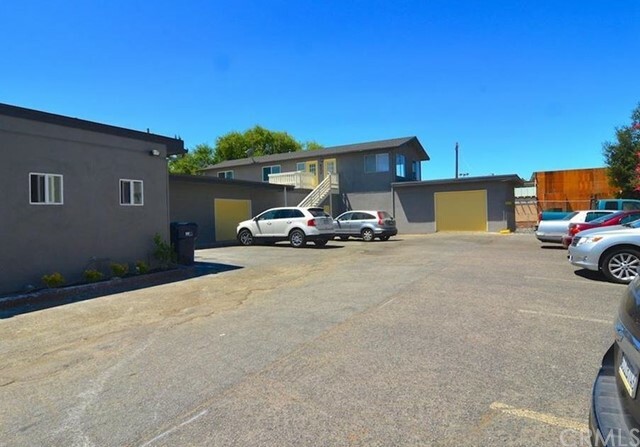 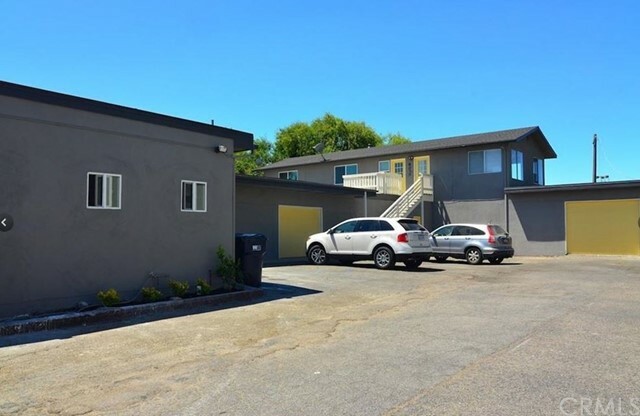 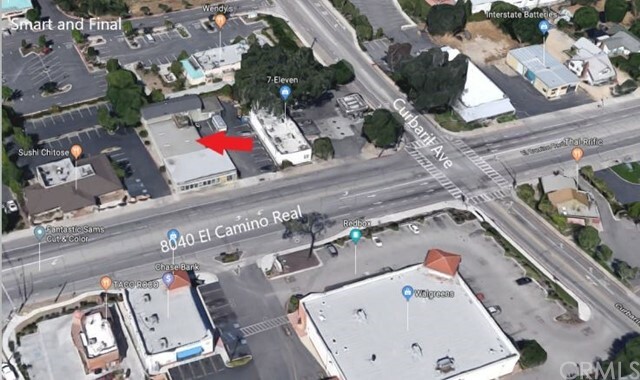 Perfect location for retail, office, or industrial use. 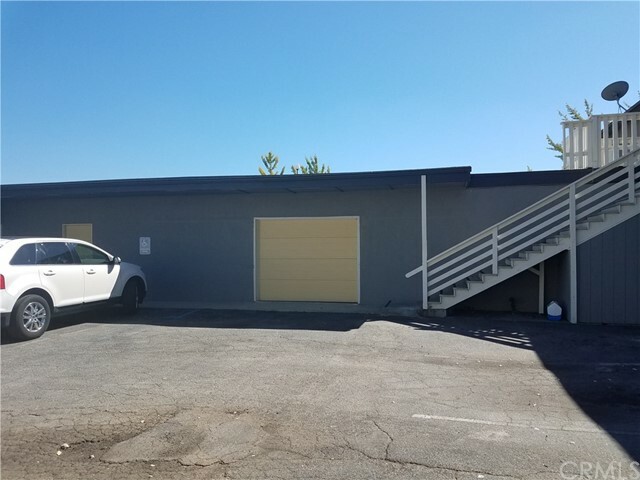 Middle section of larger building with ADA entrance, roll up door, and separate heating and air conditioning. 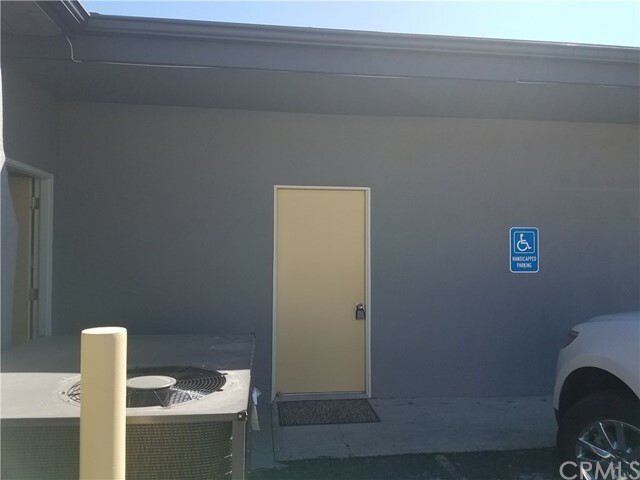 Landlord has completed a new exterior facade to give a great new look. 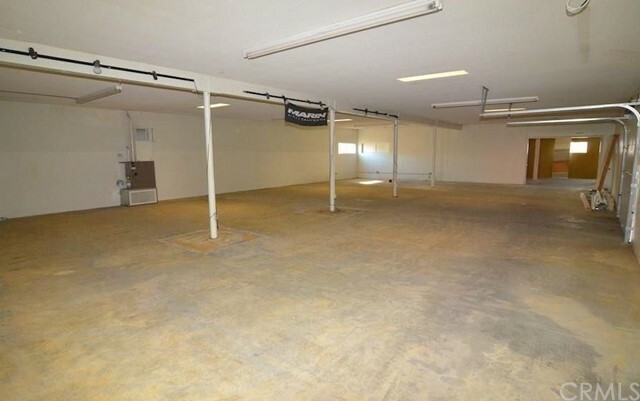 Plenty of parking available.